The Ryzen 5 2600 is $160 at Amazon and Newegg today. 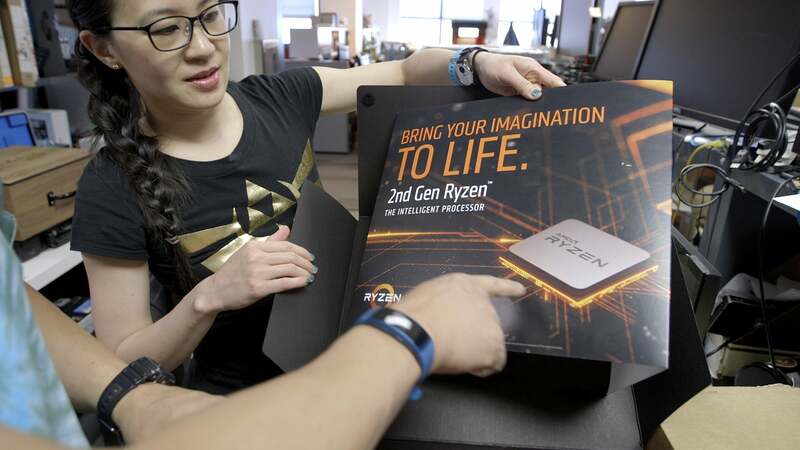 AMD's Ryzen 5 2600 processor released to rave reviews this spring thanks to the second-gen Ryzen chip’s abundant core count, auto-overclocking features, and bundled cooler. But if its price has been keeping you on the fence, the processor is just $160 on both Amazon and NeweggRemove non-product link today. That’s down from a $200 list price, and it’s Amazon's lowest price ever. This 65-watt CPU packs a punch with six cores, 12 threads, and clock speeds between 3.6GHz and 4.2GHz. AMD's bundled Wraith Stealth Cooler should be able to handle this processor without a problem, but if you're planning to overclock the CPU with a performance-pushing AM4 motherboard, you may need to find another cooler to keep up. This Ryzen 5 2600 is currently sitting at 4.7 stars out of 5 on Amazon and 5 eggs out of 5 on Newegg, with reviewers calling it a good value for its price even before the discount. 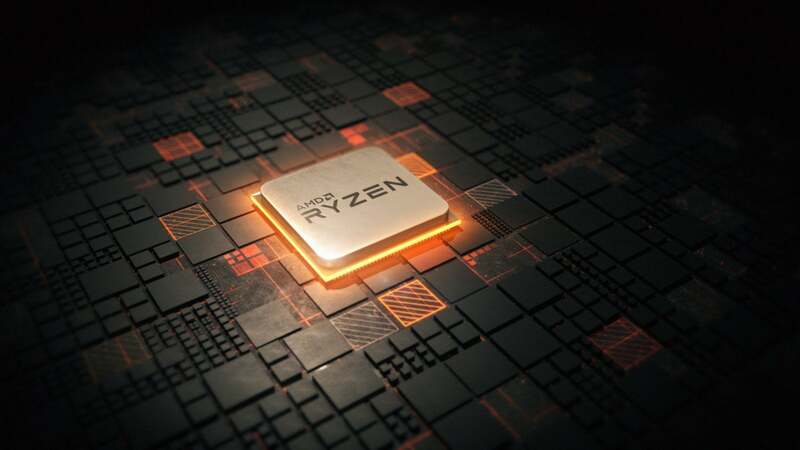 If you decide to pick one up, be sure to check out our guide on maximizing the performance of AMD Ryzen CPUs.